Join us for a tour of the brewery! Learn about our brewing process, history, and lineup of beers. Exclusive access to Abita beer events, special brewery privileges, gear discounts, new beer release info and more. Check out our upcoming events at the brewery! Planning a trip to the brewery? Be sure to tag your photos with #AbitaBrewery and check out our social kiosk and printing station right in our Tap Room! 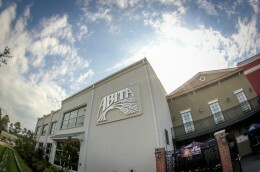 Located just over the lake from New Orleans, the Abita Brewery is the ultimate Louisiana craft beer experience. Take Hwy 36. Turn onto Barbee Rd. The Visitor Center is located on the left. Parking is available in a lot to the right. 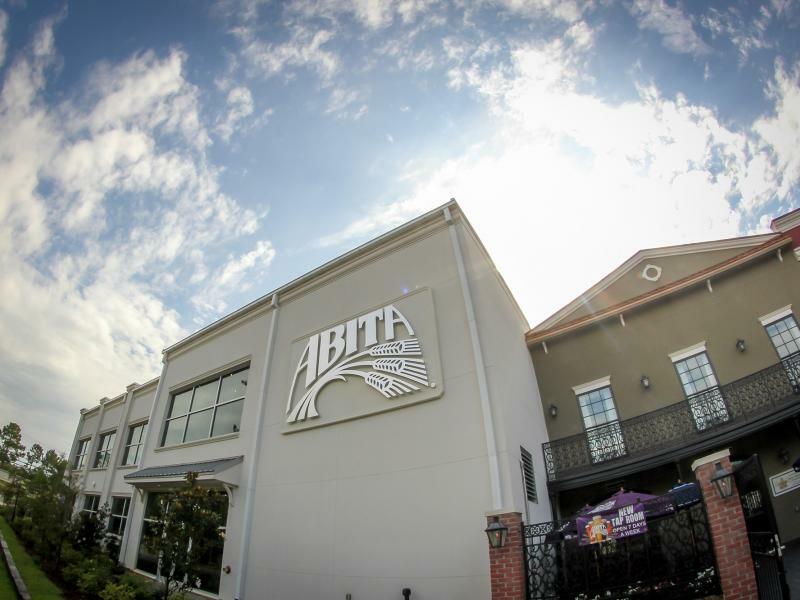 One popular gathering place in Abita is the Abita Brewpub, a full-service restaurant housed in the renovated building in which we brewed & bottled our beers until April 1994. The pub features handcrafted cypress window frames, a cypress and slate bar, and beaded wainscoting. Visitors can sample our beers, ales and root beer at the tasting bar, purchase six packs or 1/2-gallon containers to go. Sweeping views of the Tammany Trace hiking trail are visible from two separate dining rooms, one of which can be booked for private parties. Patrons seated in the main dining room can also view our original 15-barrel brew-house and speak directly to our brew pub brewers. *Note the Abita Brew Pub is located in the town of Abita Springs at 72011 Holly Street. It is not located at the Brewery and Visitor Center.